Lovett International and our sister company Saxe Coburg entered again this year to this prestigious awards ceremony held in London. 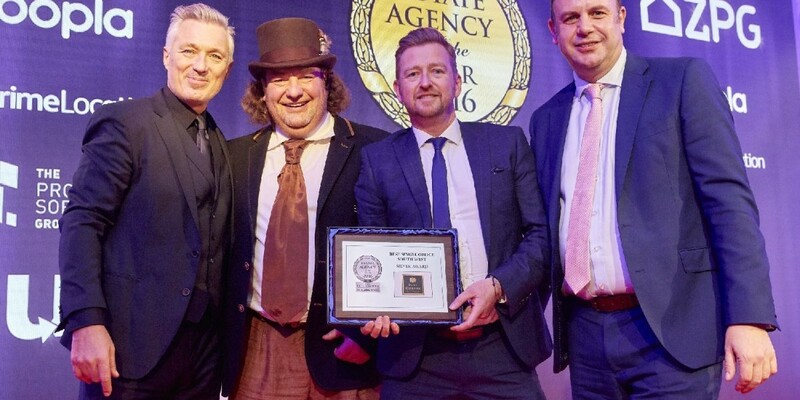 At a time when what agents say about themselves is treated with increasing disdain and cynicism by customers, these awards shine a hugely valuable and highly credible light on those agencies who truly are a cut above the rest. Winning agents will enjoy a unique marketing advantage that their competitors simply cannot copy, and a new-found credibility that will offer confidence and encouragement to potential vendors and buyers. 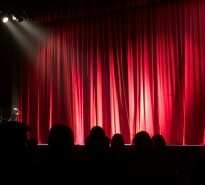 Before the awards, influential speakers deliver a range of inspiring and informative talks to the audience, whilst the industry’s leading suppliers including Rightmove, Zoopla and many more present their latest innovations in our exhibition area. 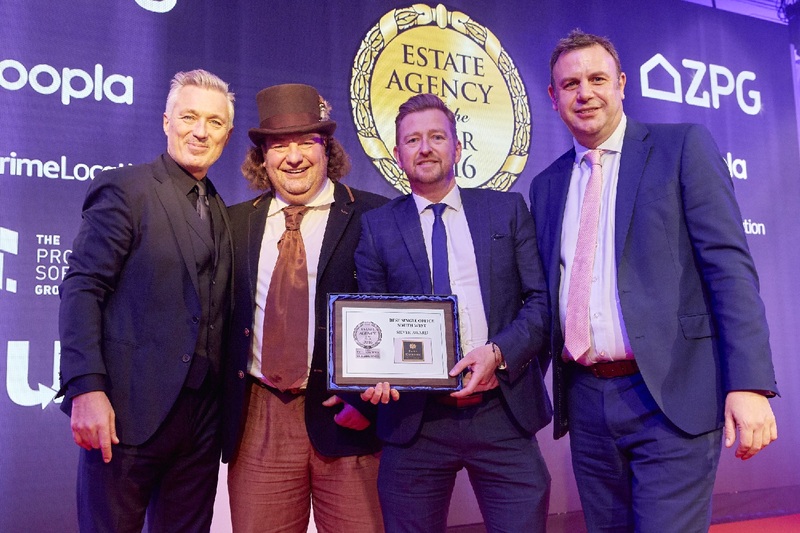 This year we were also lucky enough to enjoy an audience with actor and Spandau Ballet band member Martin Kemp who also presented the awards to the worthy winners. Jade Morrell from our Lovett Office in Christchurch was shortlisted to the final 7 across the country for Best Negotiator award. These are massive achievements considering the standard is so high at these awards.